These days, girls' night out conversations usually have several common topics: being OVER work, the latest issue of Southern Living and Garden & Gun, and last but definitely not least-BABIES. Everywhere I turn, I somehow get pulled into conversations about babies. I typically smile and nod and just pray that someone changes the subject. Not because I don't like babies (believe me I LOVE THEM), but because I don't have any of my own, so I don't have much to add to the conversation. Regardless, all my friends are having them now, so I've had to come up with multiple gift ideas recently. I try to avoid registries if at all possible, unless its someone who is starting from scratch and then they get the typical fancy bottle set with a case of diapers. 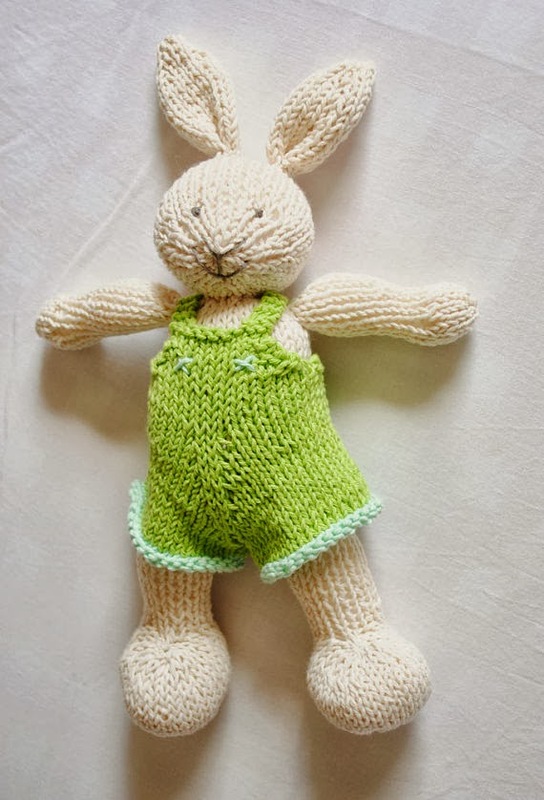 I find that the one of a kind gifts are more my speed, so today I'm sharing a few Etsy finds that I think make fabulous gifts! This has to be the sweetest little bunny rabbit I've ever laid eyes on. This vendor has several others to choose from, but I loved this one especially. If I could crochet, I would totally make this my go to gift. A total labor of love. 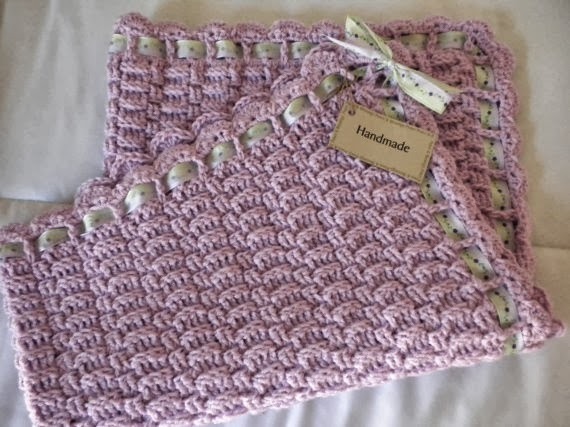 Crocheted baby blankets are insanely beautiful! 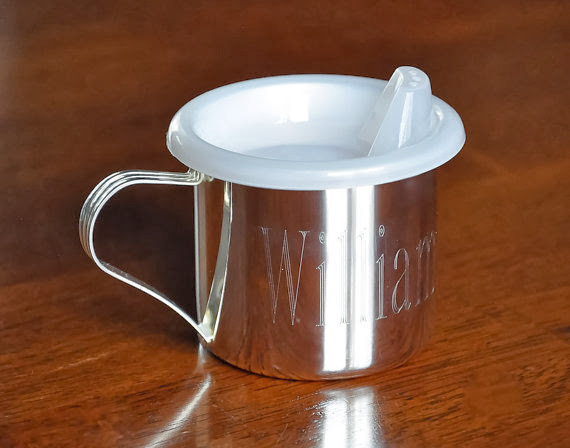 My mom's childhood neighbor gave her a silver cup for each of her babies. She still has these in her china cabinet. I think they are the sweetest gift that last a lifetime...one that nobody thinks to give. Impractical, yes...but such a fun gift! I couldn't resist myself when I stumbled upon these! 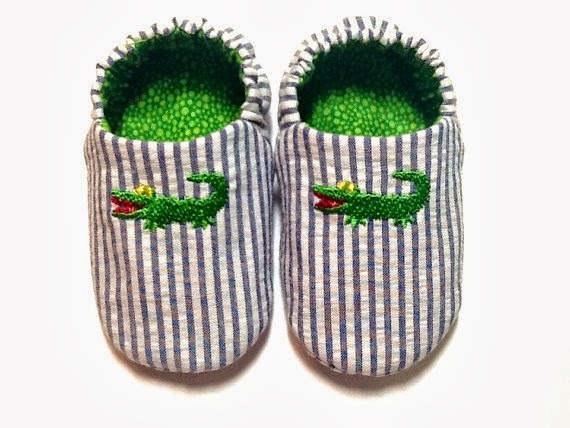 There are lots of patterns to choose from, but these little gators on seersucker just stole my heart.